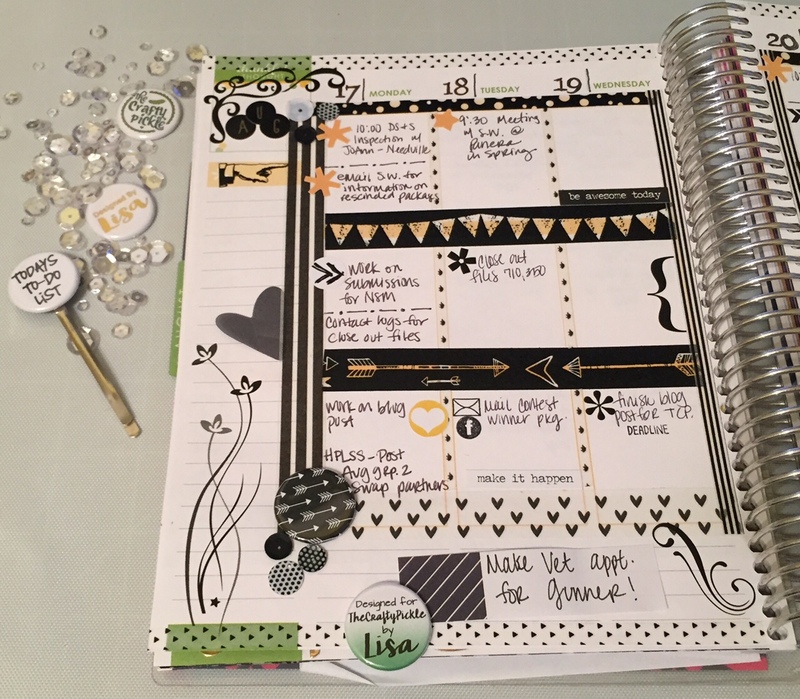 Planning with The Crafty Pickle: Layout by TCP designer, Lisa! Hi Friends & Happy Thursday! 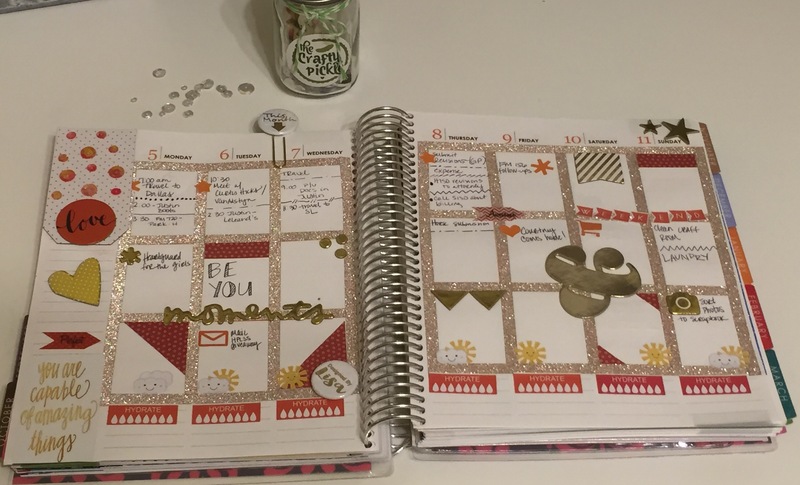 It’s Lisa here today to share this week’s planner layout. Planners seem to be the new trend that everyone is jumping on board. I am a list maker & planner nerd, and loving this new trend to decorate your planner with papercrafting supplies. 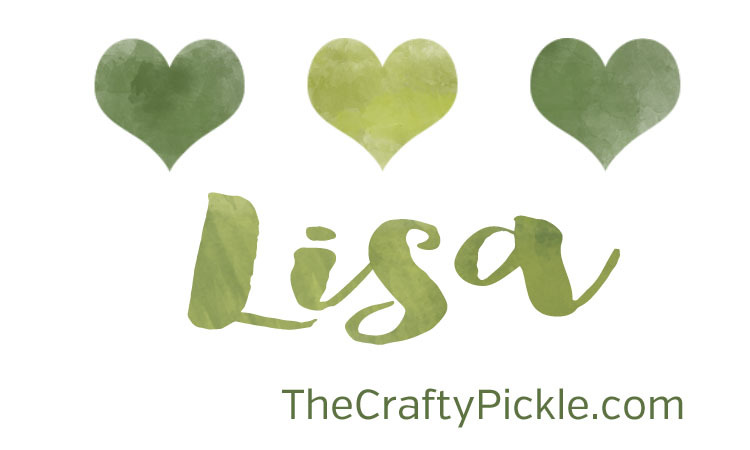 So if you have an everyday planner just lying around or “plan” to buy one to decorate then you definitely need to start with browsing The Crafty Pickle’s new inventory. It’s a planner’s dream!! 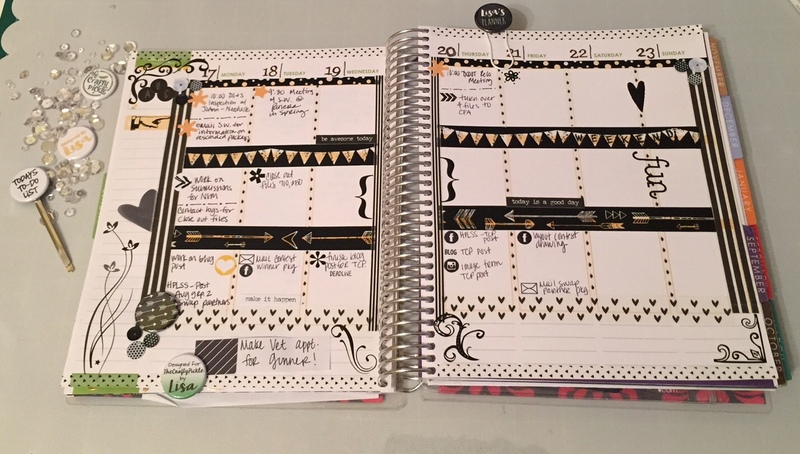 I use the Erin Condren planner for my work (yes, I decorate this too!) 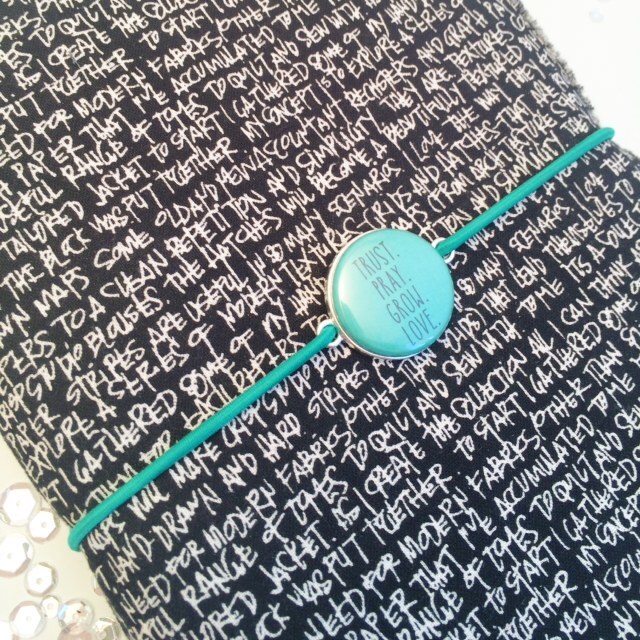 and the MAMBI Happy Planner for a fun/smash planner. 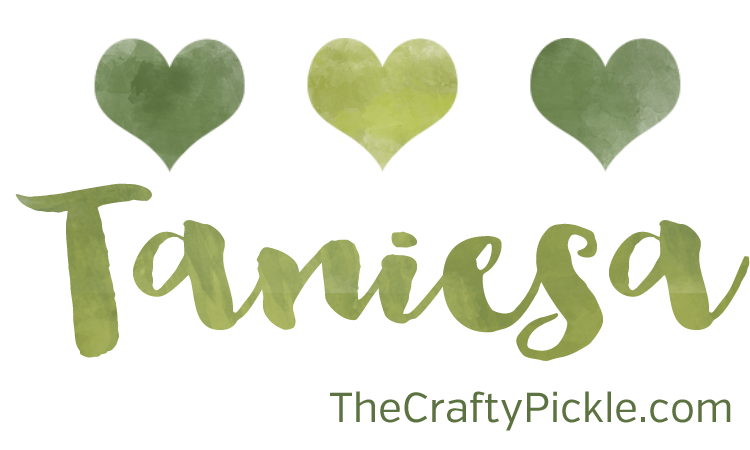 For this layout, I was inspired by the new goodies in The Craft Pickle Shop. I covered all of the lines on the page using washi tape. This defines the boxes and makes it fun!! 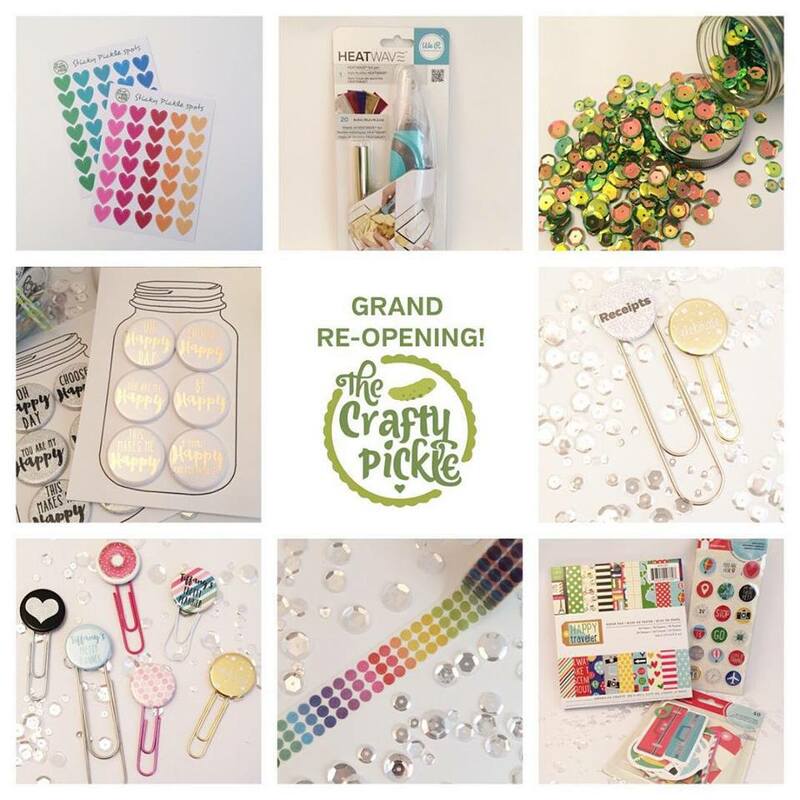 The Crafty Pickle just introduced the Sticky Pickle Spot Stickers. 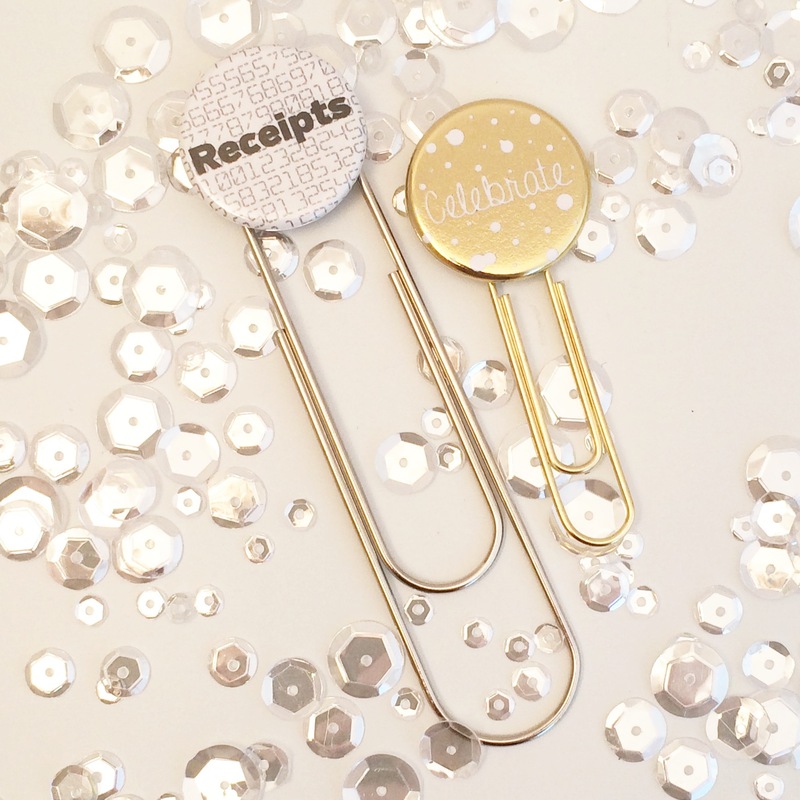 These are so awesome to accent important appointments or to just decorate with. 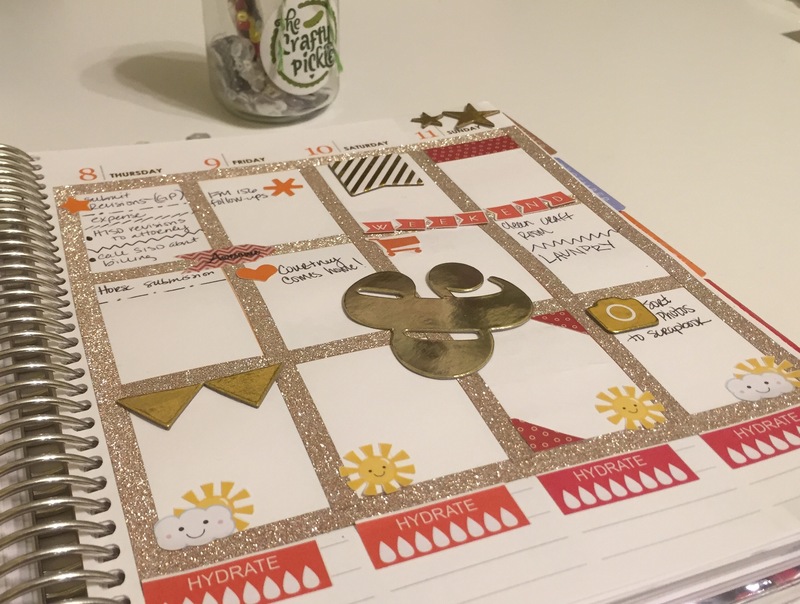 Adding any of the Relish Mixes to your planner gives a fun, sparkly and thin embellishment. These come in all colors, I used the Magical Mouse & Rock Candy Mixes. 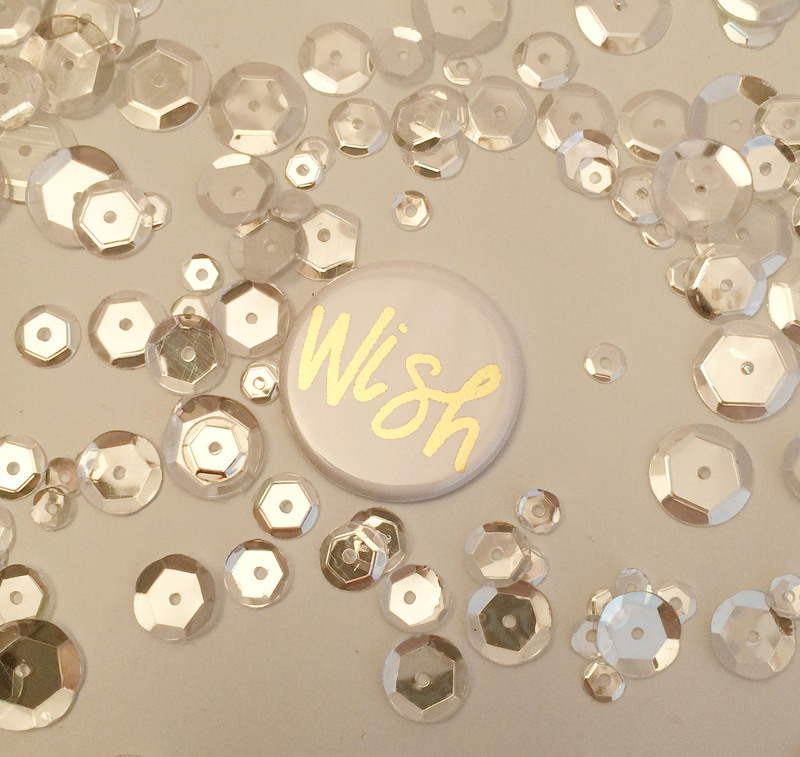 Who doesn’t love sequins???!!! 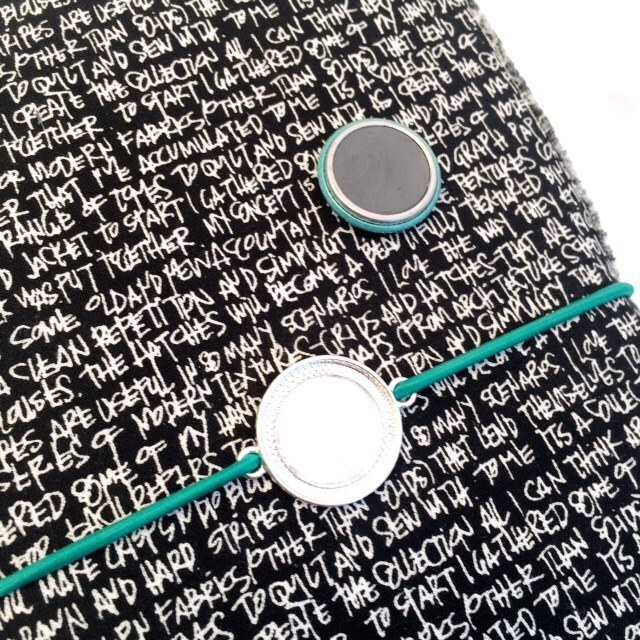 Another thin embellishment is the flair from The Crafty Pickle. I love to decorate my planner but everything needs to be thin, these flair pieces are super thin. They are perfect to add dimension without adding bulk. Last, but certainly not least my planner clip! 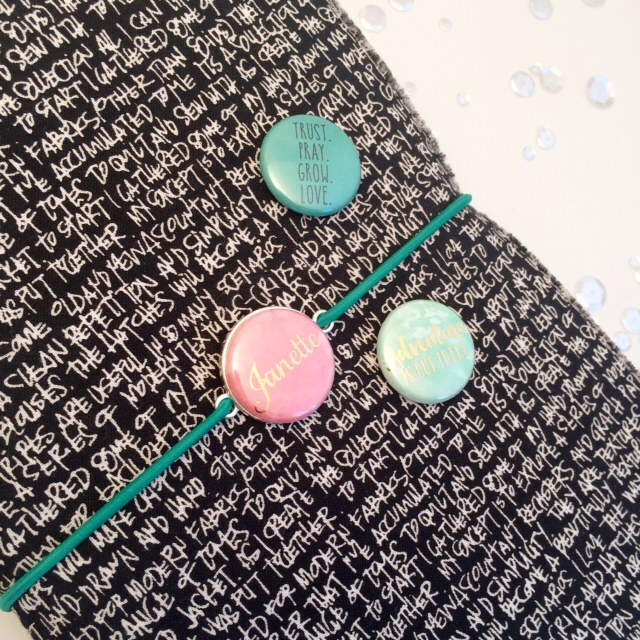 The Crafty Pickle has come out with personalized clips that are adorable!! I used the personalized planner clip to “bookmark” my week. That makes it super easy to grab every time I have to add something to my week! 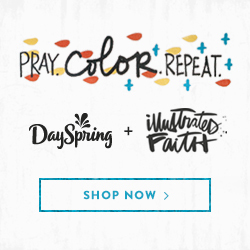 Thanks for stopping by and be sure to check out all the new items that are perfect for your planner!